Hi lovelies, and happy Thursday! One of the most amazing things about a wedding is that it can bring family and friends together from all over, near and far. 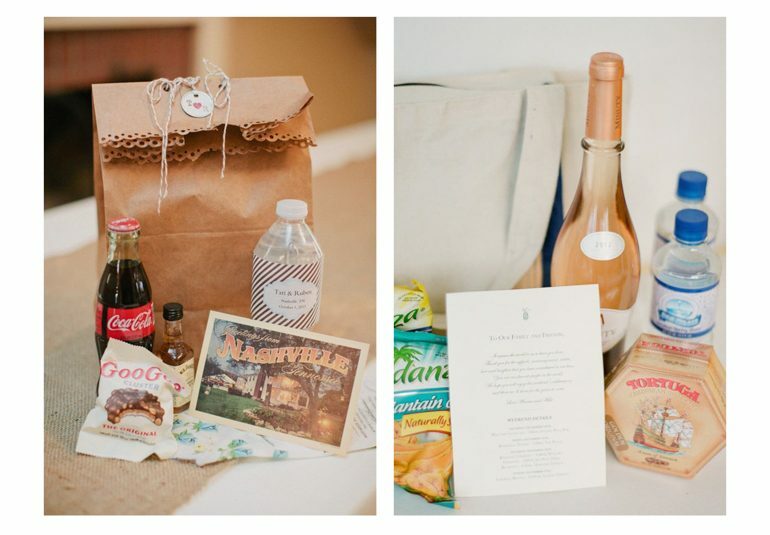 It’s traditional wedding etiquette for wedding guests who are coming from out of town or destination wedding attendees to receive some form of a welcome gift. 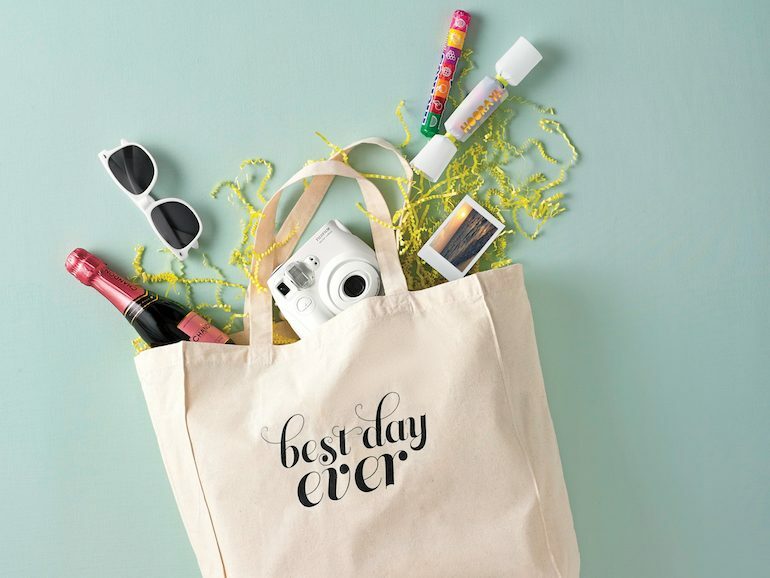 More likely than not, you won’t be able to meet all your guests as they arrive in town for your wedding, so a goodie bag is a perfect way to say, “Hello there, we’re so glad you made it!” A well-done welcome bag is useful, thoughtful, and memorable. 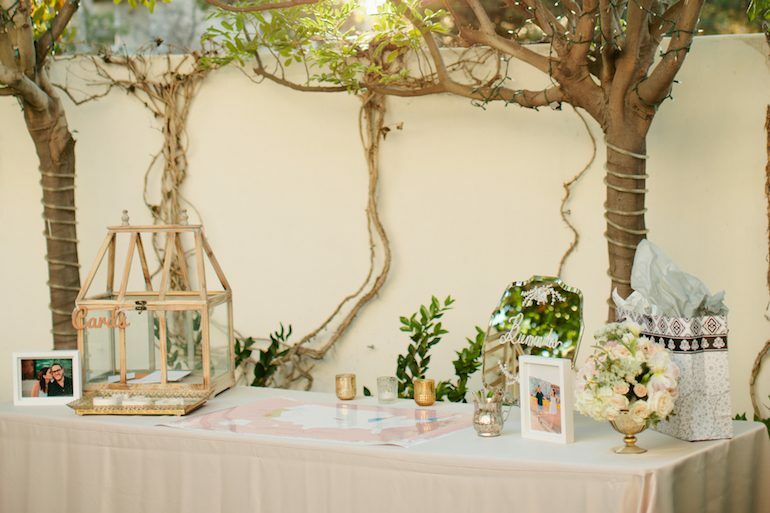 From snacks and sweets to the schedule of events, each element inside is meant to make your guests feel at home and totally psyched for the days ahead. And the best part is, no matter where you fall on the spectrum of price and budget, you can curate a fabulously fun and unique little welcome! 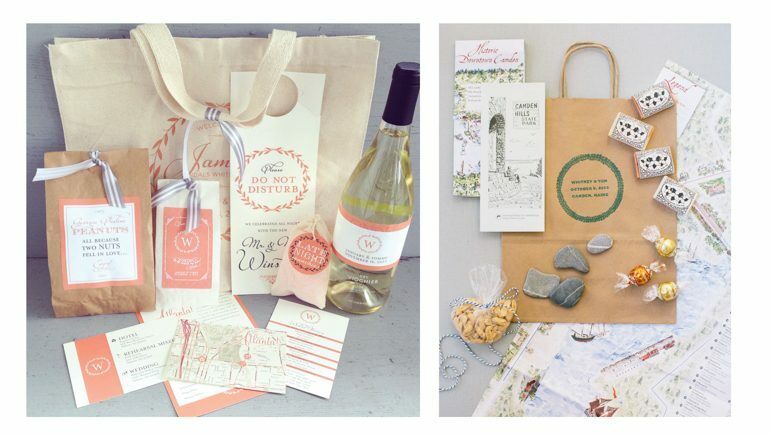 Here are our 5 tips for putting together the perfect wedding welcome bags! What better way to make your guests feel welcomed than by giving them a taste of where they will be spending the upcoming days? Welcome out-of-town friends and family with some local favorites. Think California wine, Hawaiian macadamia nuts, fresh Florida oranges, Wisconsin cheese, or a Paris baguette! This will just get guests feeling comfortable and excited to explore the new scene! 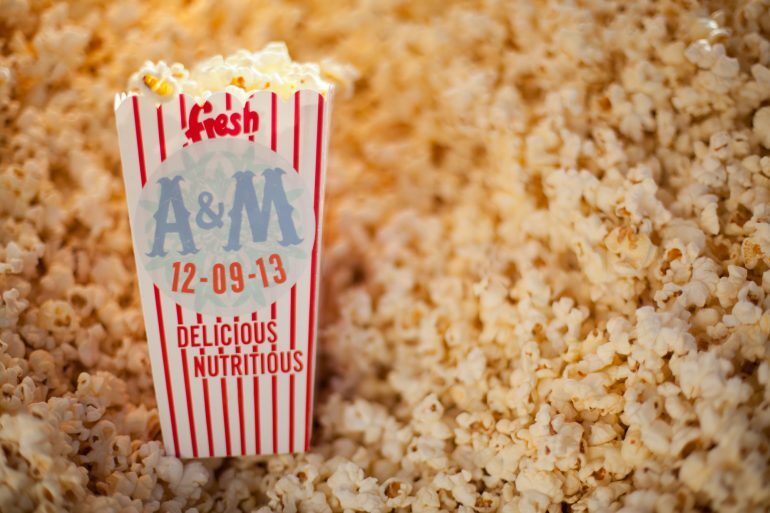 A definite item to include is the where-and-when’s guests should know about! 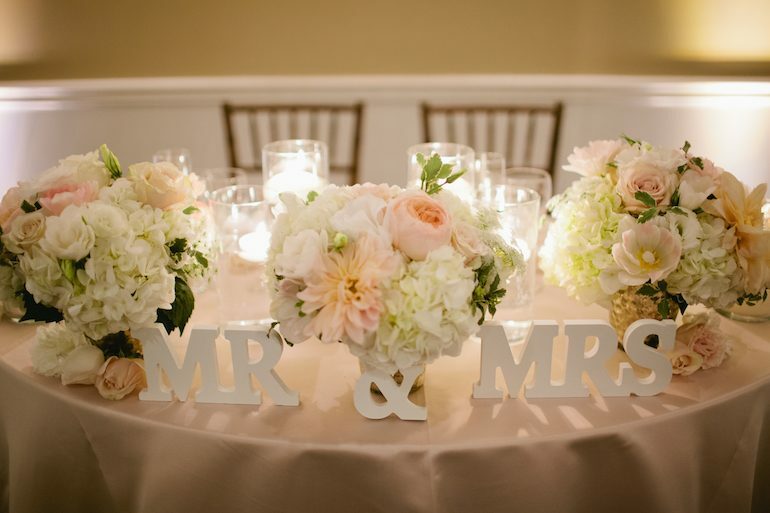 Make a little timeline of the wedding events, and include all information needed for each. Clear directions, contact info, and dress code will always be appreciated! And if you know out-of-towners will be arriving a bit before festivities commence, include information on places to go, things to see, shopping areas, and good eats! 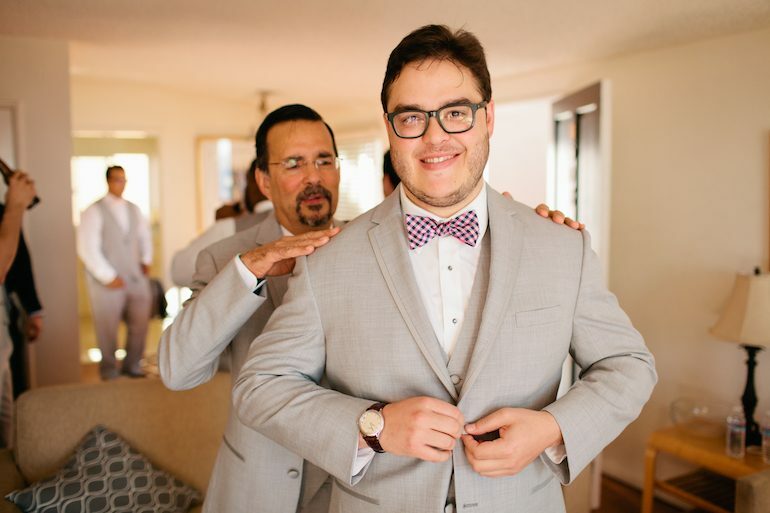 Wedding weekends away are nonstop fun, but too much fun can get plenty exhausting! 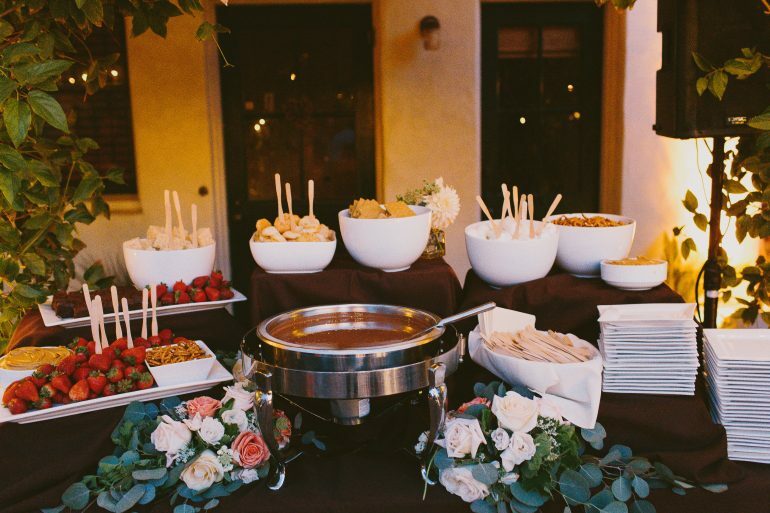 When guests have the hankering for a late night snack, they will be beyond ecstatic to grab munchies from their welcome bag! Be sure to include something sweet, something salty, water bottles, maybe some fruit, and something to take the edge off. You want to give your guests an option other than the hotel minibar when that midnight craving hits! 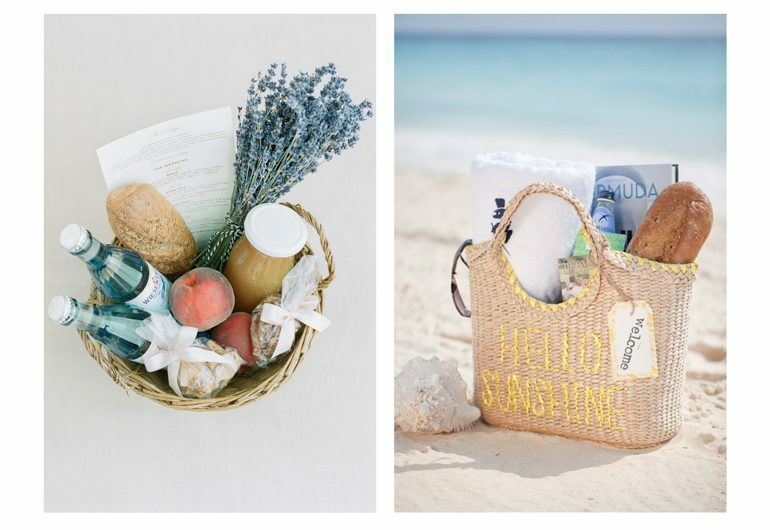 Because a welcome bag will most likely be greeting guests upon arrival, it serves as that first exposure to the vibe of your series of wedding events. That being said, it should have your look! 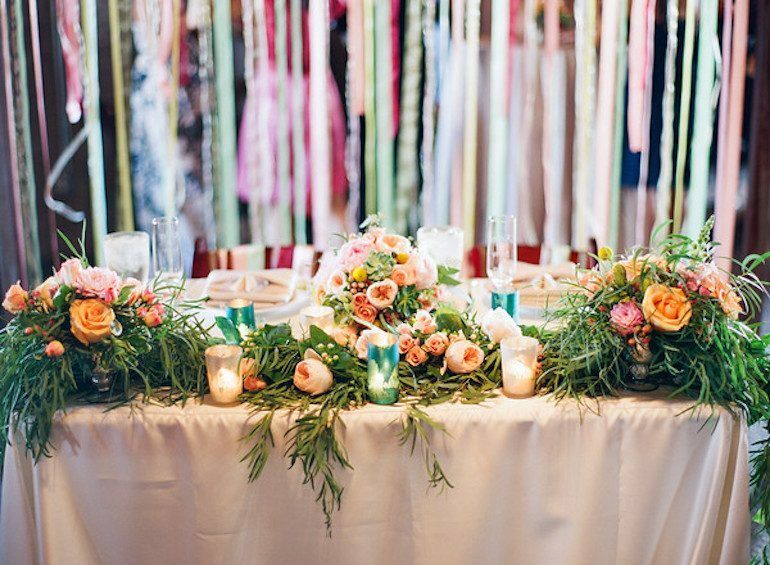 Make it to reflect the colors, styles, and details you’ve been implementing into your wedding day over the past months. 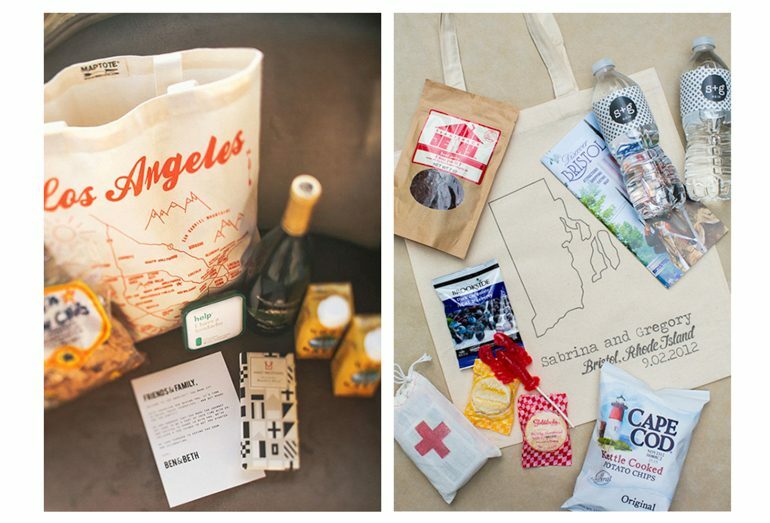 Now that you’ve put together an amazing welcome bag, figure out the delivery logistics. 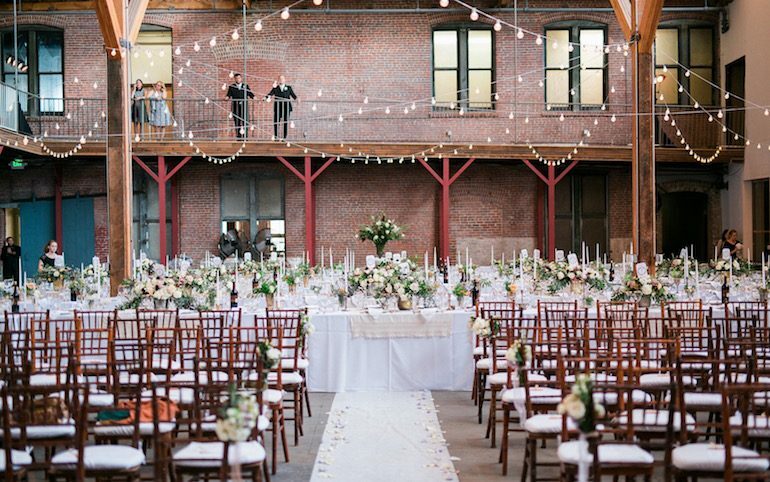 If you’re jet-setting to a destination wedding, shipping is going to be the easiest option. If you will be self-transporting the bags, great! Either way, just be sure they are secure and cushioned. 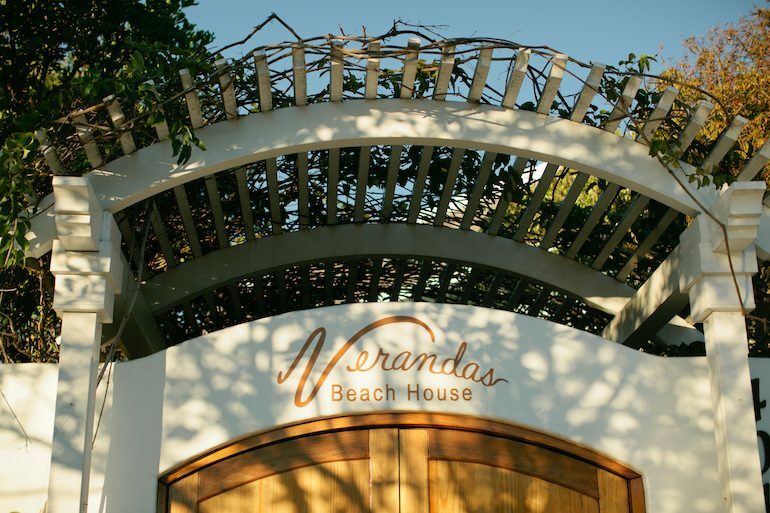 When you arrive at the location, distribute bags to the guests’ accommodations. 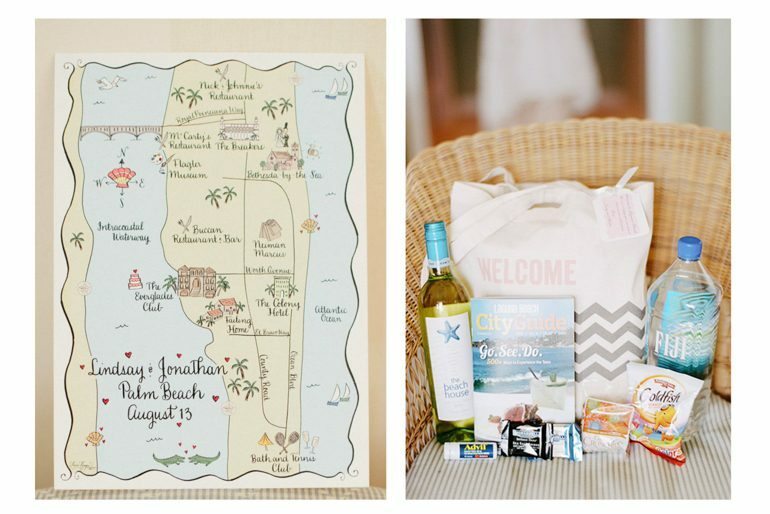 Welcome bags can either be given to guests upon check-in, or be waiting in their rooms. Most hotels will charge a fee for both services, so be sure to find out what that might look like. We think having a surprise welcome inside guest rooms is the most fun option! 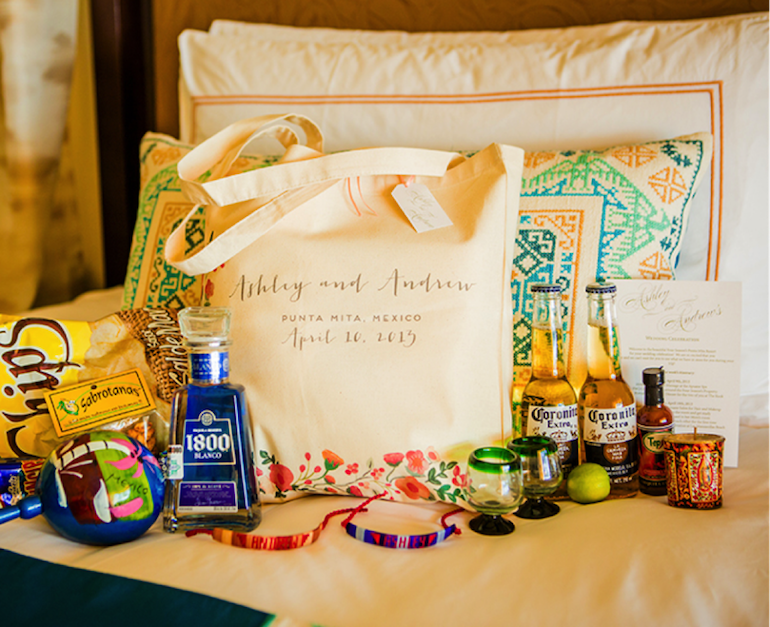 Deciding what exactly to put in your welcome bags in a world of choices might seem overwhelming, but it’s truly just a matter of setting up your guests with the essentials! 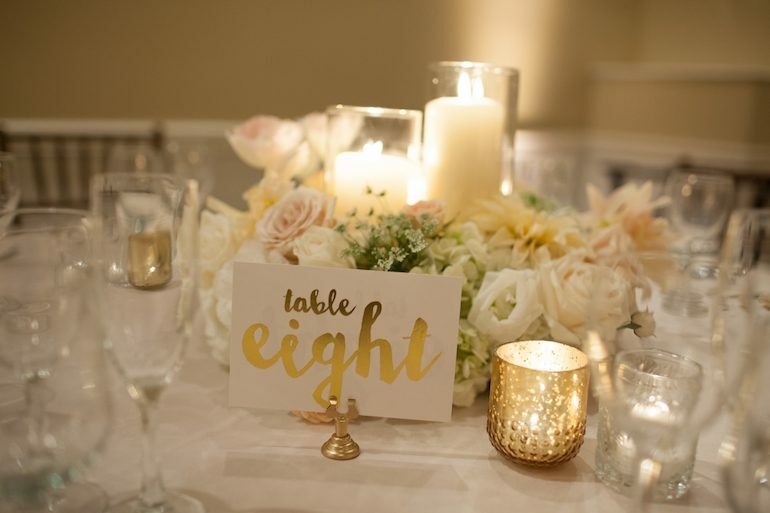 Focus on the basics (food, drink, information, and a little fun), and your guests will be sent swooning with sweet surprise! 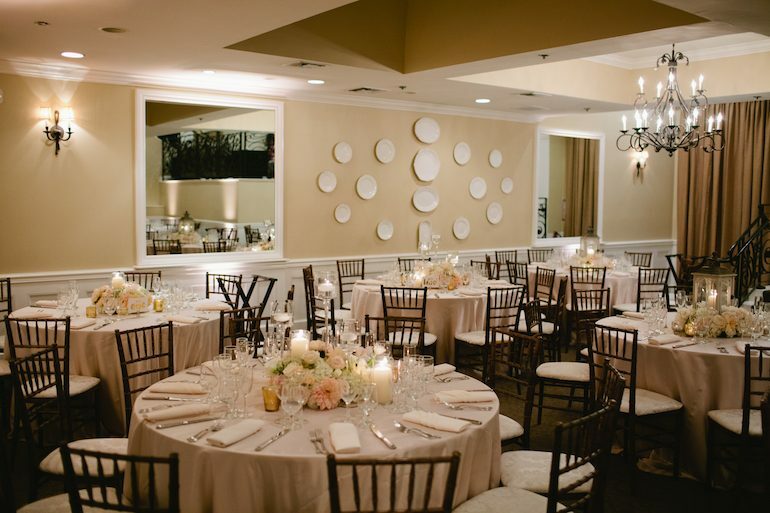 Weddings are a time for friends and family to gather together and celebrate. Nothing could be as wonderful as having each and every loved one standing beside you during this time. Unfortunately, sometimes loved ones can only be present in spirit due to death or distance. One of our own Marisa Nicole Events team members just lost someone very dear to her, so our passed loved ones are close to our hearts right now. 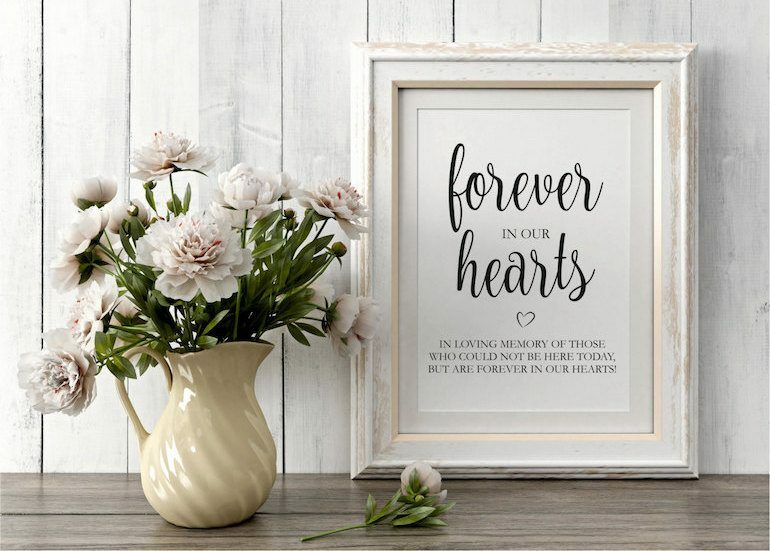 There are so many options in how you can pay a special homage to those who are no longer with us on your wedding day. Today we’re sharing ideas with you on how to do just that. 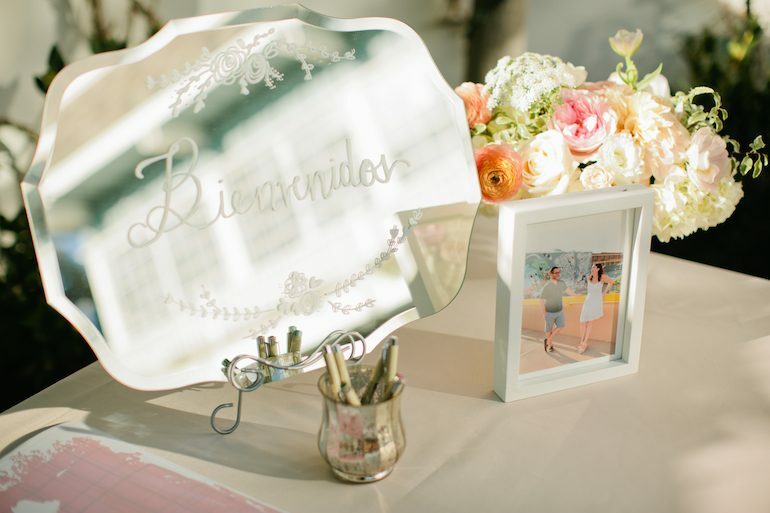 The first thing to consider when working out how to best give a nod to your loved one at your wedding is to think about are how much attention you want to draw, how long it has been since the passing, and what the person would truly appreciate in a special, personal way if he or she was there to see it. There are more visible and more subtle ways to include passed loved ones, and in order to do right by these special people, keep in mind whether they liked to be the center of attention, or they prefered to stay more low key. 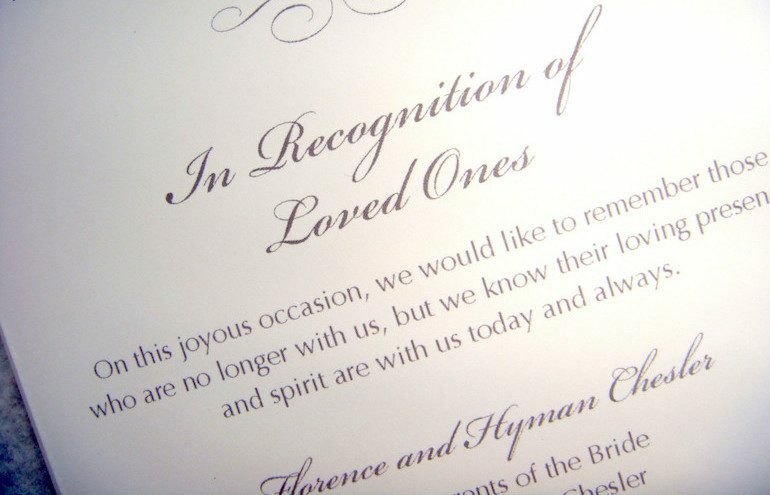 The simplest and probably most traditional way to include a loved one is to mention them in your wedding program. 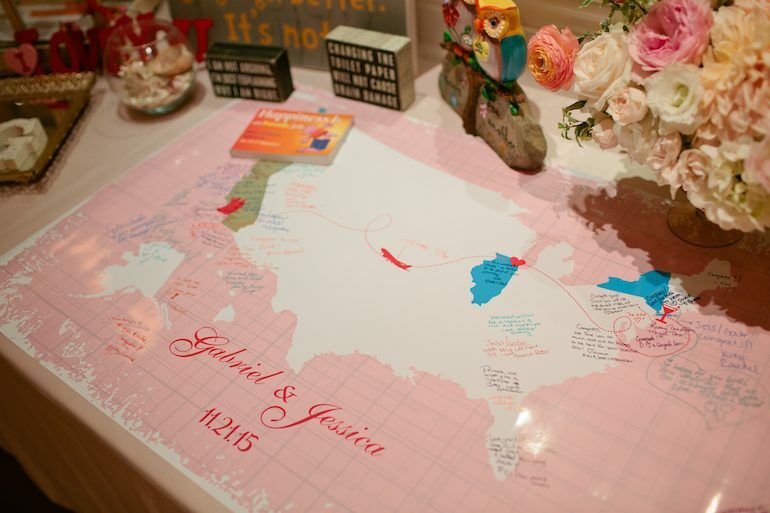 Guests will be able to see the name on paper, as a formal visual memorial. 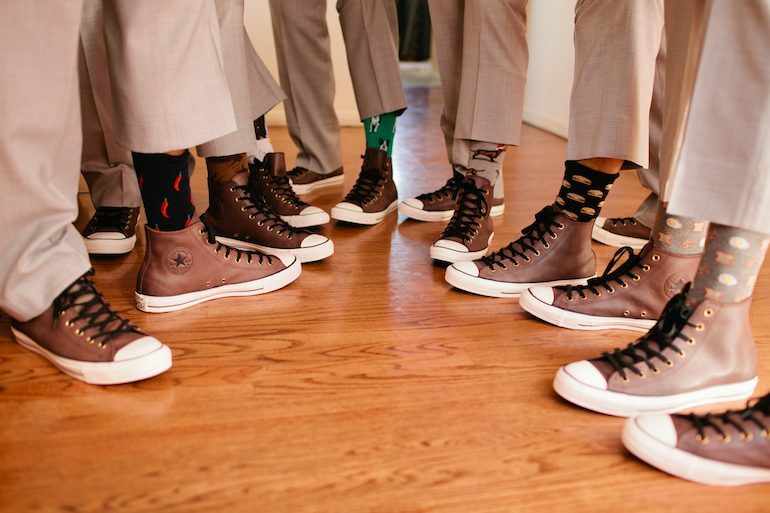 And, if you have multiple people to mention, this can be a perfectly orderly way to honor them all. 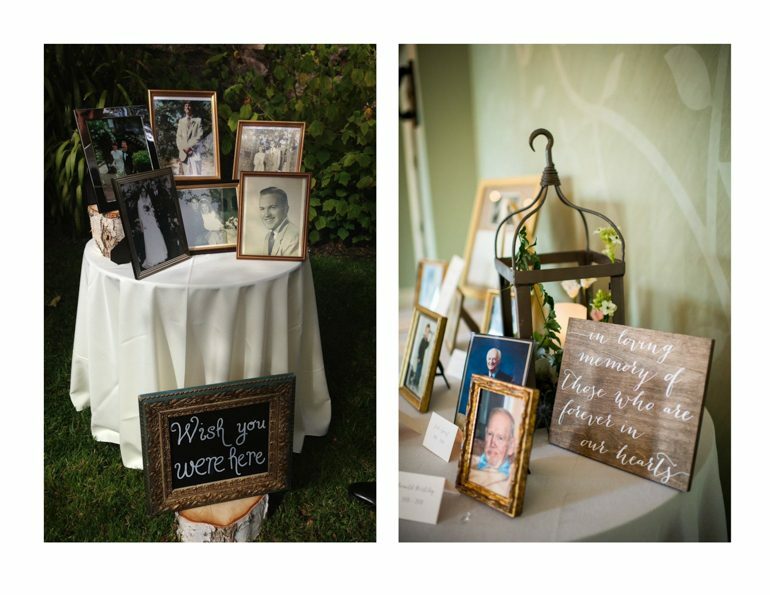 An eye catching and quite aesthetically pleasing way to give a visual display of lost loved ones is to curate a photo table to honor them at the reception. 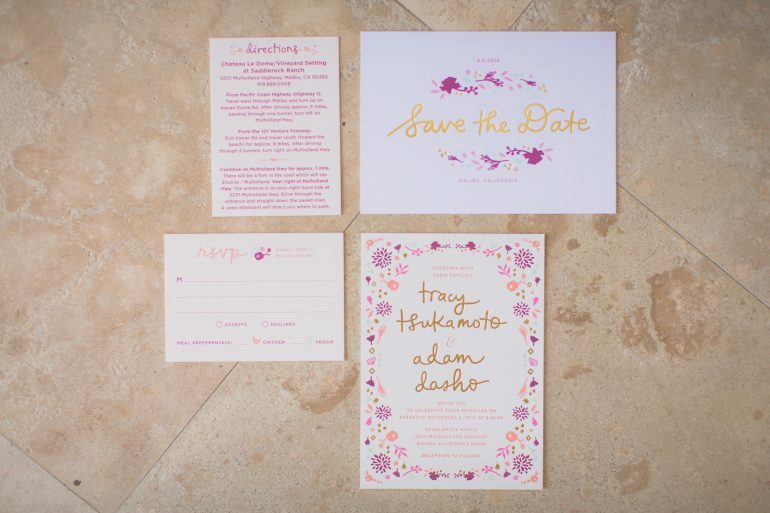 This has so much room for creativity and personalization, not to mention it’s beautifully decorative! 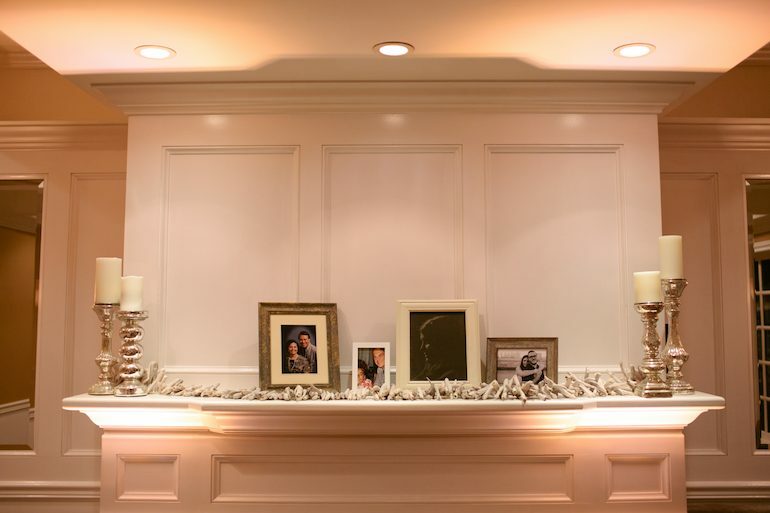 You could put a framed photo (or photos) with a lit candle, some of their personal items, or a flower arrangement to tie this in with the rest of your decor. The key with the photo table is to make sure it is unique, but doesn’t look out of place. 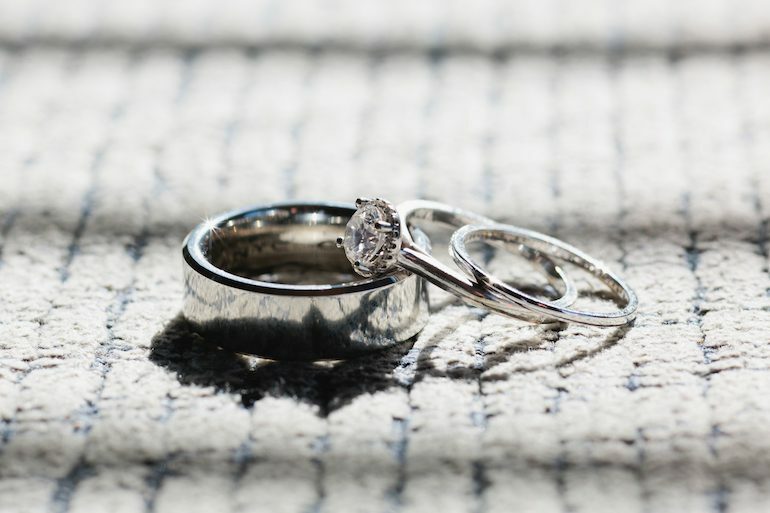 If you happen to have a memento from the lost loved one, such as a necklace, a handkerchief, wedding ring, or a piece of their clothing, you can incorporate that into your ensemble. 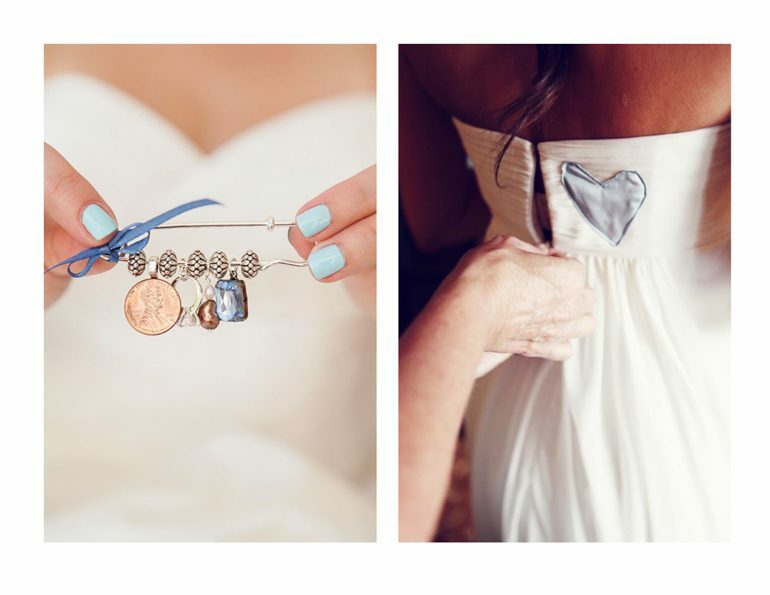 This comes in handy when you’re looking for something old, borrowed, or blue! 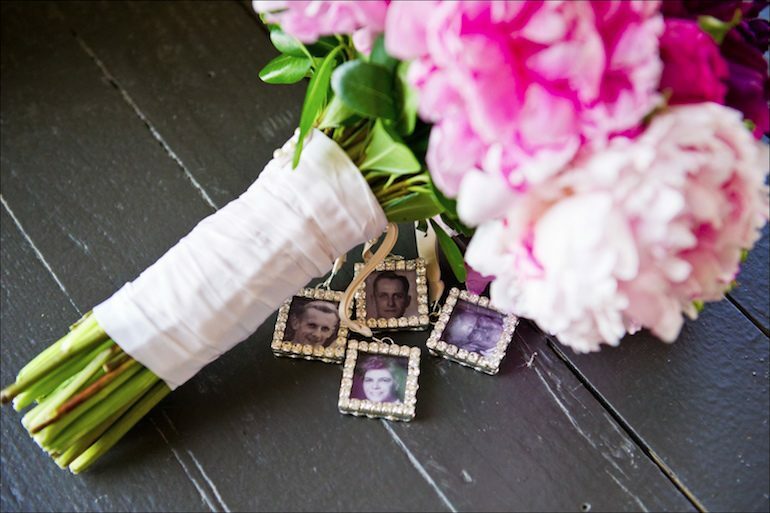 You can string grandma’s pearls to your bouquet, wear dad’s tie, or sew a piece of mom’s dress inside yours. 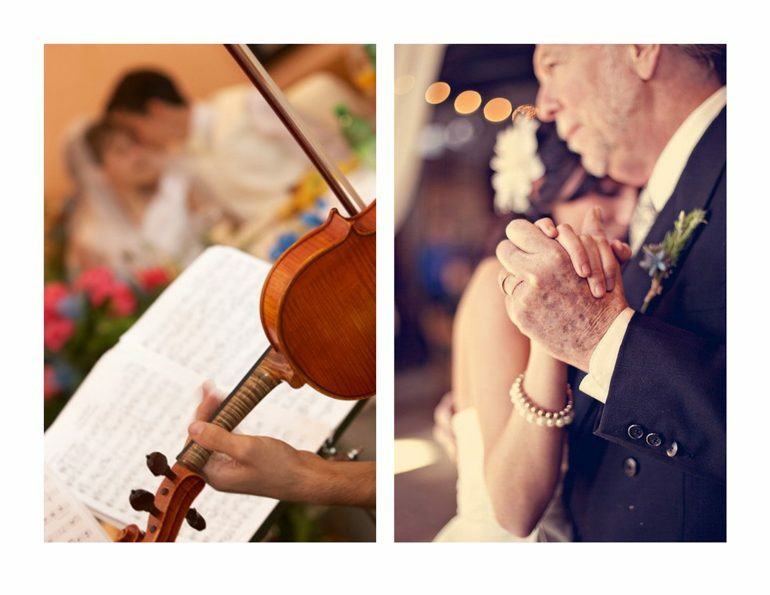 When you have that special piece from your loved one on your person, you can feel connected in a special way for the entire wedding. This gesture is not necessarily for everyone, especially if the wound is still fresh. 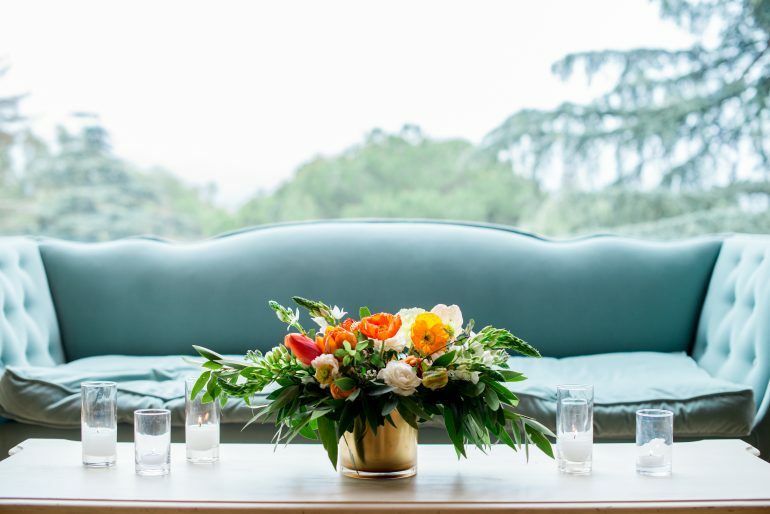 However, if you have had plenty of time to grieve and are certain sad feelings won’t be triggered, “saving a seat” for this person can be a very sweet and special way to include them in the ceremony. 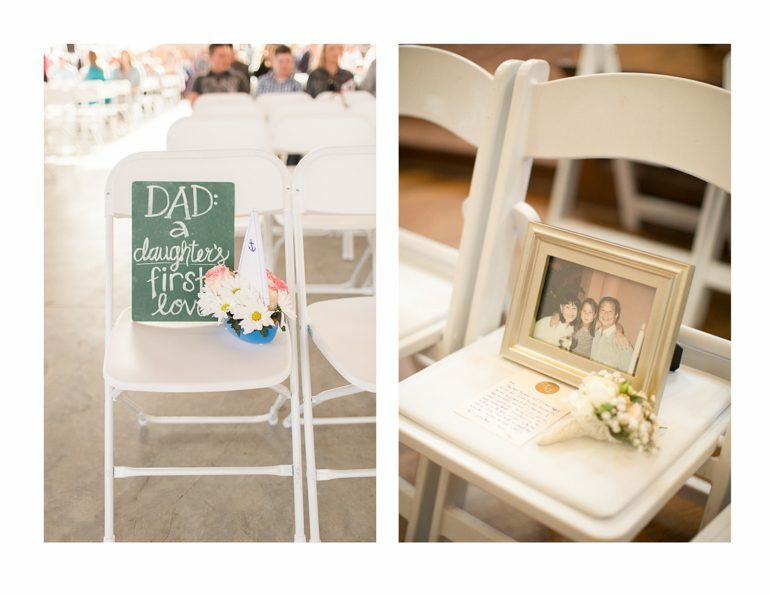 You can put their name or a bouquet of their favorite flowers on a chair to mark their spot. In light of keeping the balance between celebration and memorial, this does tend to be a bit more on the melancholy side. But if you are looking to create a visual representation of their memorial, this is a great way to do it. A way you can honor someone in an either a big or more low key way is to select a song in their memory. 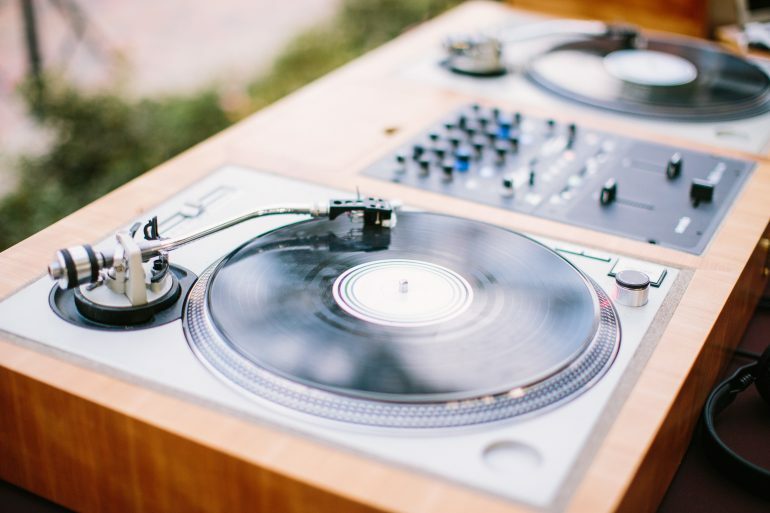 You can use a favorite song of the loved one in the ceremony, have a formal dance dedicated to them, or simply play a dance party jam that reminds you of special times with the special person. But as they say, music is the language of the heart, so know that tears could sneak up on you. This is similar to the empty chair, in that you might want to be sure the wound has properly healed. Also, keep in mind that we’re trying to keep things joyful at the reception, so an emotionally charged song might be better suited for the ceremony. 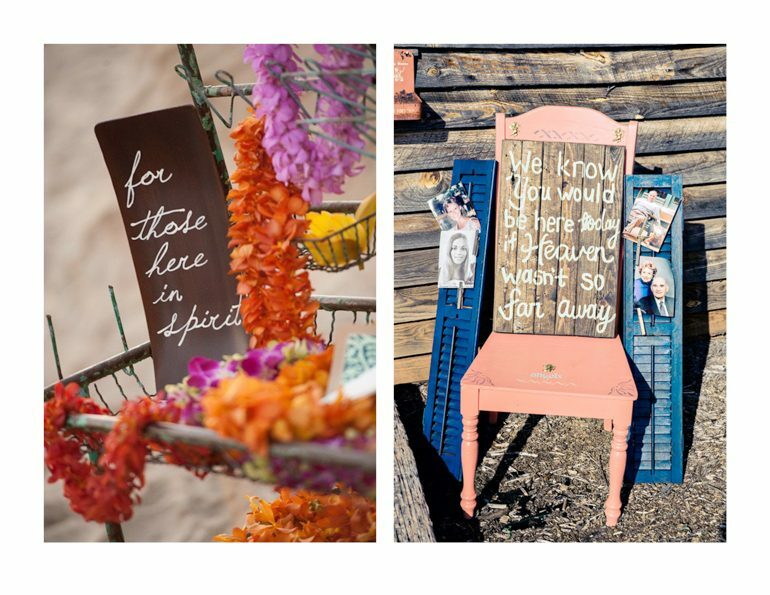 Honoring a lost loved one doesn’t necessarily have to be a grand gesture. In fact, that’s the most special part about it! You can do this as something shared with the whole attendance, or just something between the two of you, it just depends on how you choose to execute it. 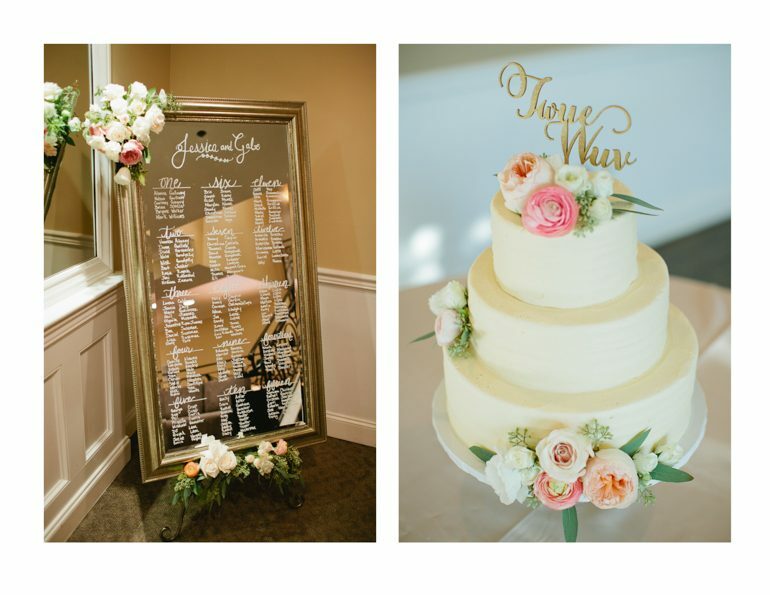 We hope that these ideas have sparked sweet memories of those passed on and inspirations on how to make them a part of your special day! 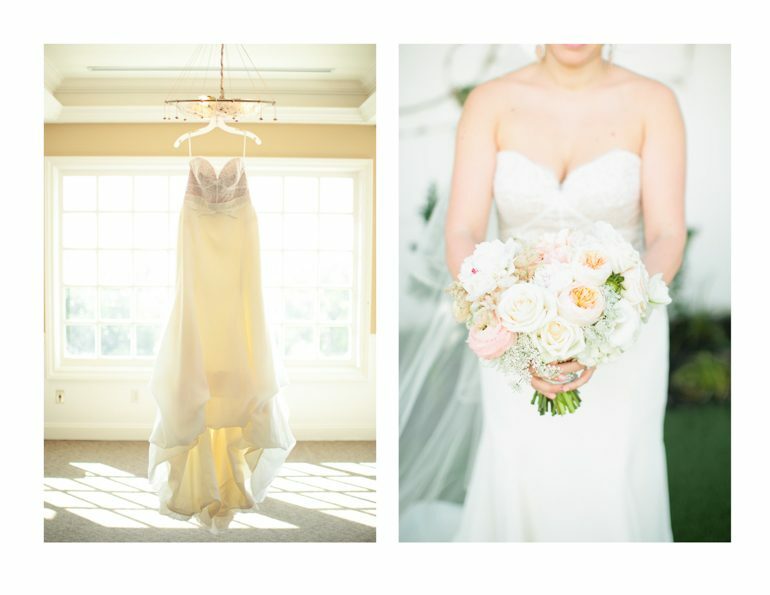 Luminescent Beach House Wedding: Jessica & Gabe Married! 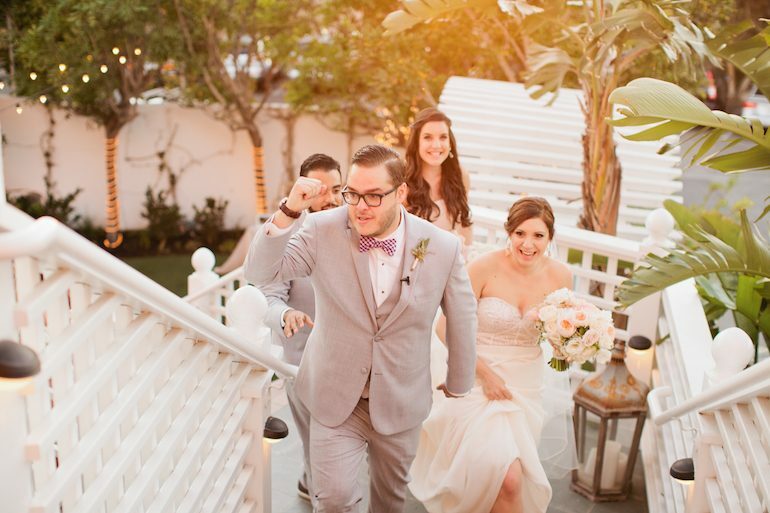 Jessica and Gabe went with the warm, coastal feel of Manhattan Beach’s Verandas Beach House. 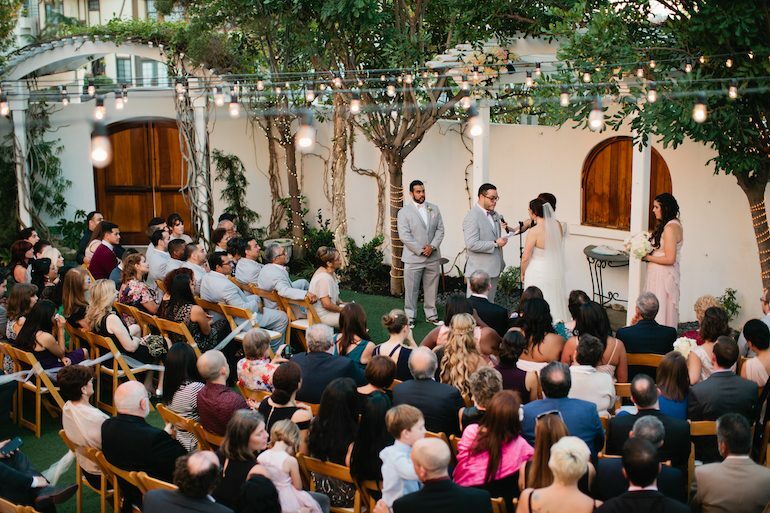 This breathtaking venue worked so perfectly with the clean, soft pastels, and the couple’s laid back vibes. It also had a very appealing sense of progression, with the shifting indoor and outdoor presence. The ceremony began with “Mawwiage. Mawwiage is what bwings us togeva today.” We loved seeing these die hard fans of The Princess Bride movie in “twue wuv”! 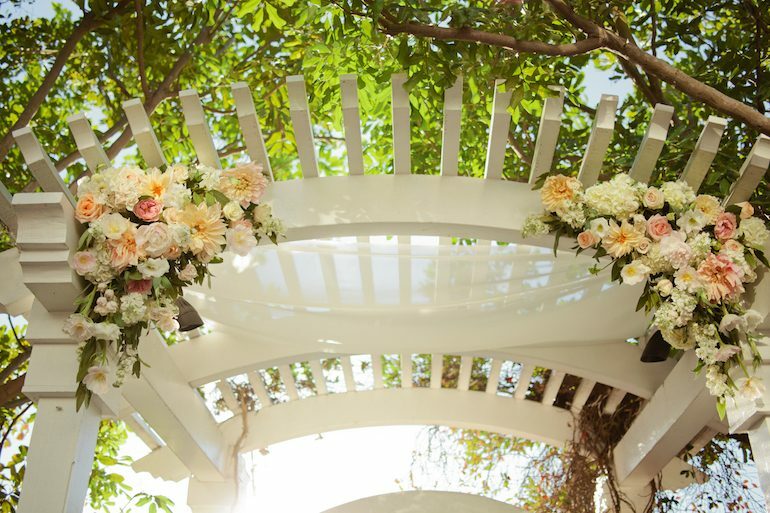 While most weddings use the florals as the main centerpoint of decor, this wedding really brought out the power of the glow. 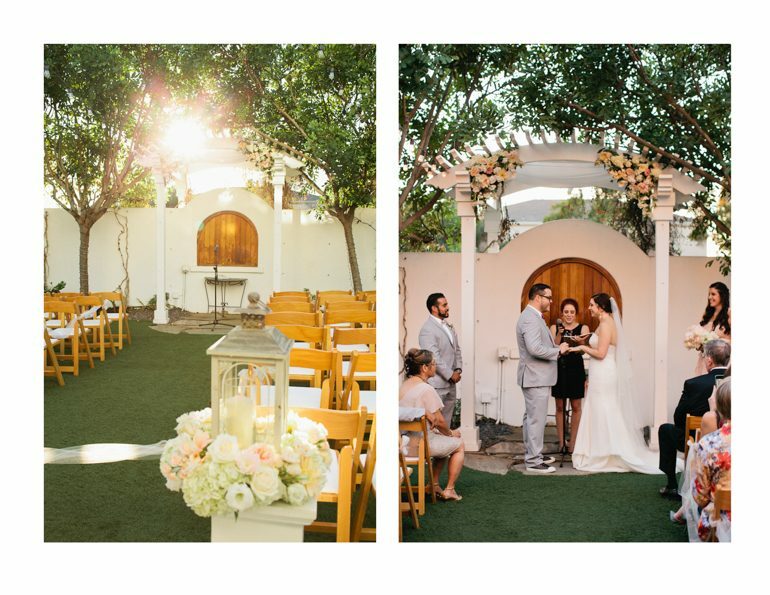 The candles, light fixtures, and setting sun produced a simply enchanting luminescence. 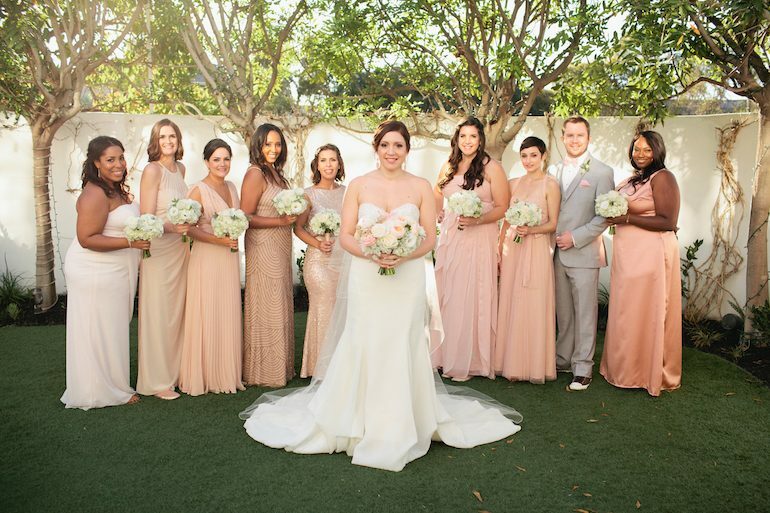 One thing that the couple really wanted was to make their wedding a true destination for friends and family from New York and Chicago. 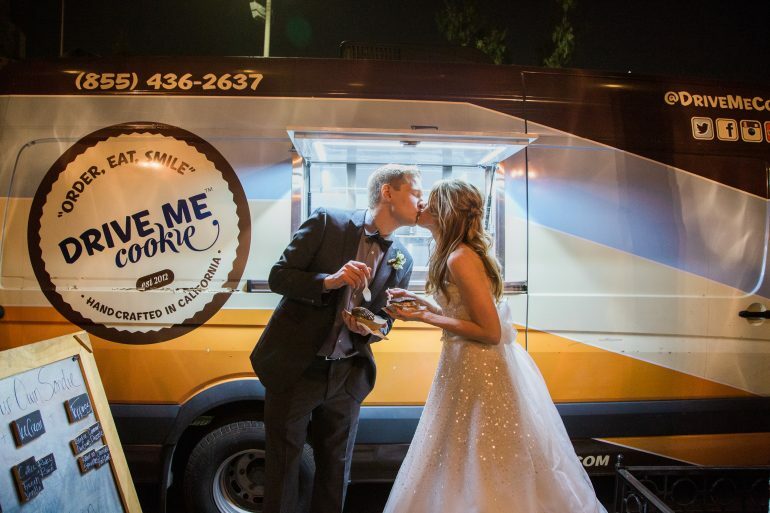 This was reflected through a cute map guestbook, as well as through signature drinks and eats typical of each city represented (think Chicago dogs and fish tacos… yum)! 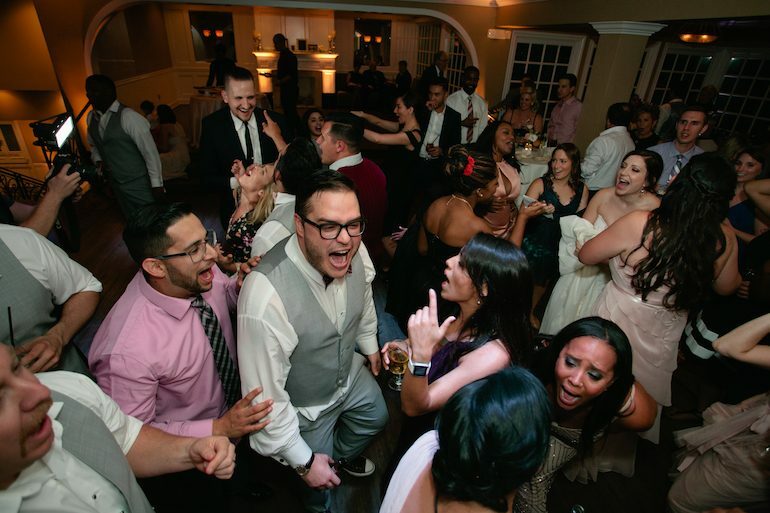 All the guests danced the night away. 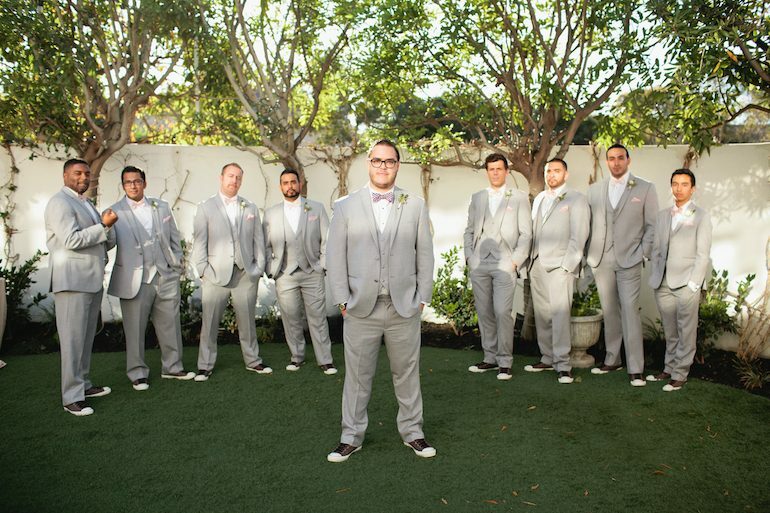 And in true cool-couple form, they lead the whole wedding to the afterparty at a dive bar down the street. How awesome are these two? 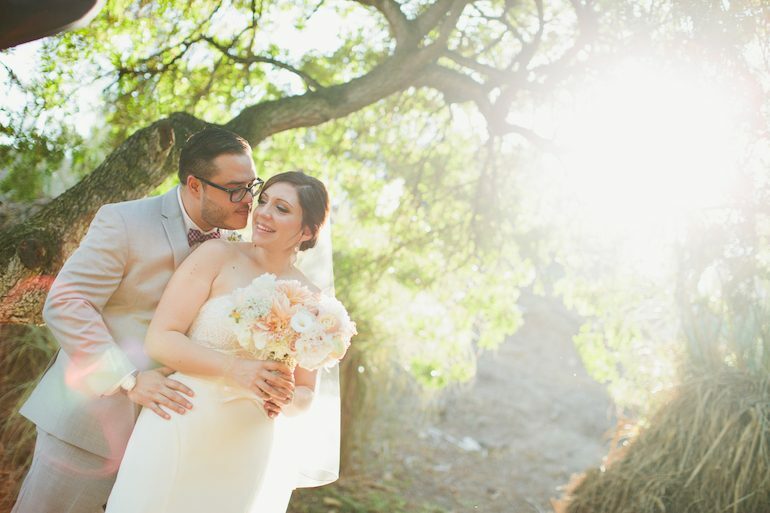 Congratulations on your new life together, Dr. & Mrs. Carpio! 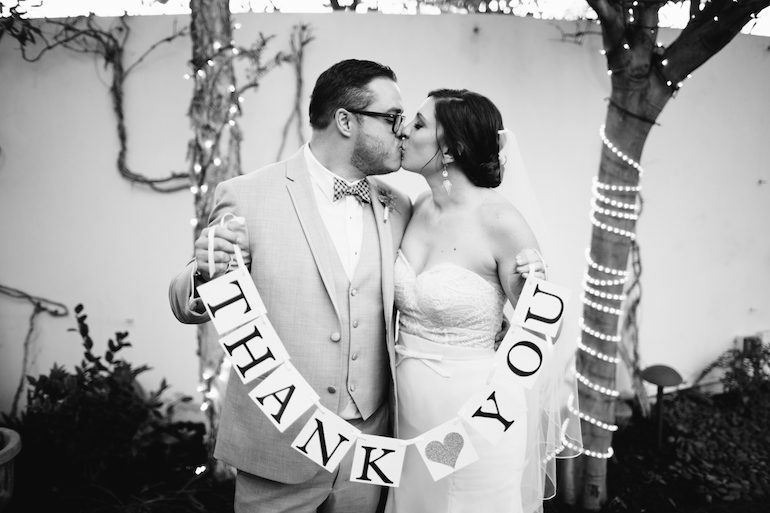 For more of Jessica & Gabe, check out their sweet wedding video here!